Annotations are an important part of many document and medical imaging workflows. They allow users to mark up images with various shapes, notes, highlights, and redactions without having to permanently alter the image or document itself. One difficulty developers face is that annotations are not standardized. There are many standards, both open and proprietary, but not all of them play nicely with each other. This past weekend, I was very fortunate compared to so many people that recently faced and are still having to deal with Hurricane Florence. At home, the power is out, but there is no major damage. I am fortunate. Since there is nothing I can do at the moment about the power and everyone around me is safe, I decided to forget my first-world problems, go to the office, which does have power, and write a small and simple app that solves some common first-world problems. I am hoping that you will find this tool useful, too! Today is the first day of the highly anticipated .NET Conference, a free, online conference for everyone in the .NET community from beginners to seasoned engineers. This 3-day virtual conference has a packed agenda covering the latest in development technologies for the .NET ecosystem including ASP.NET, Xamarin, C#, Azure, AI/ML, and new things just over the horizon. Make sure you tune into social media as well (#DotNetConf) because there will be a virtual attendee party hosted by LEAD and other .NET Conference sponsors in which you can learn more and win prizes. We take great pride in the fact that LEADTOOLS is truly a comprehensive imaging SDK. 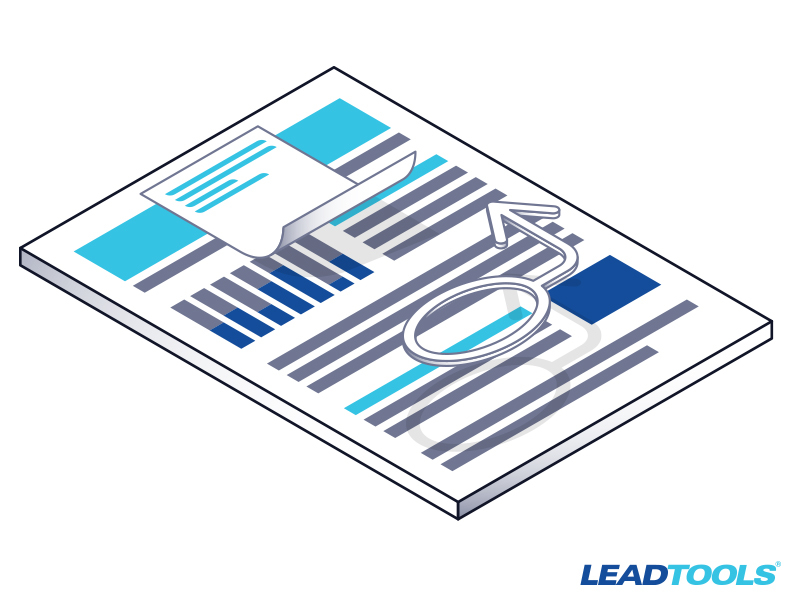 We developed LEADTOOLS with the mindset that we want it to be a one-stop-shop for imaging. 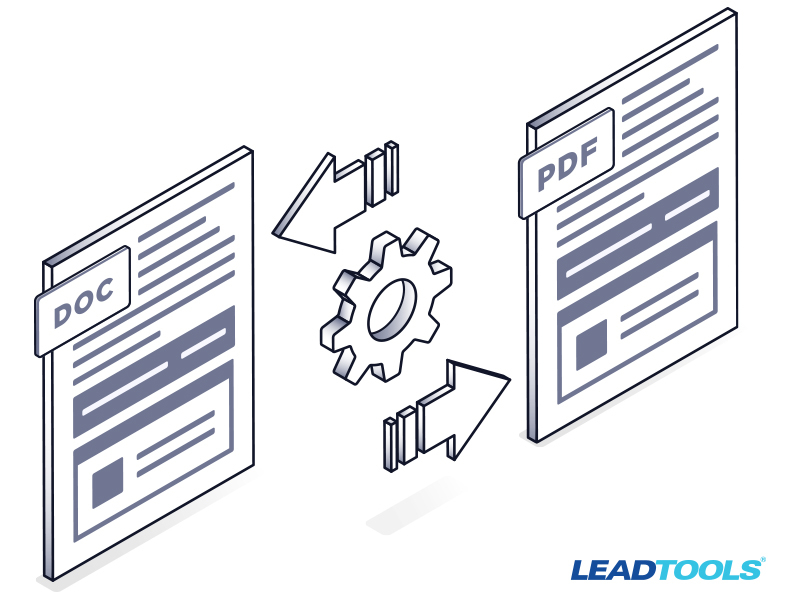 There are many applications, especially in the document imaging world, where technologies intersect and you may find the need to piecemeal multiple SDKs together. For example, Scanning + Document Cleanup + OCR, OMR + Forms Recognition + OCR, or OCR + PDF. How about something a little less common, like OCR + Barcode? The LEADTOOLS team is headed north this fall for the TechBash 2018 Developer Conference. Haven’t been to TechBash before? Here’s a little more information about the event and why you should go. We hope to see you there! 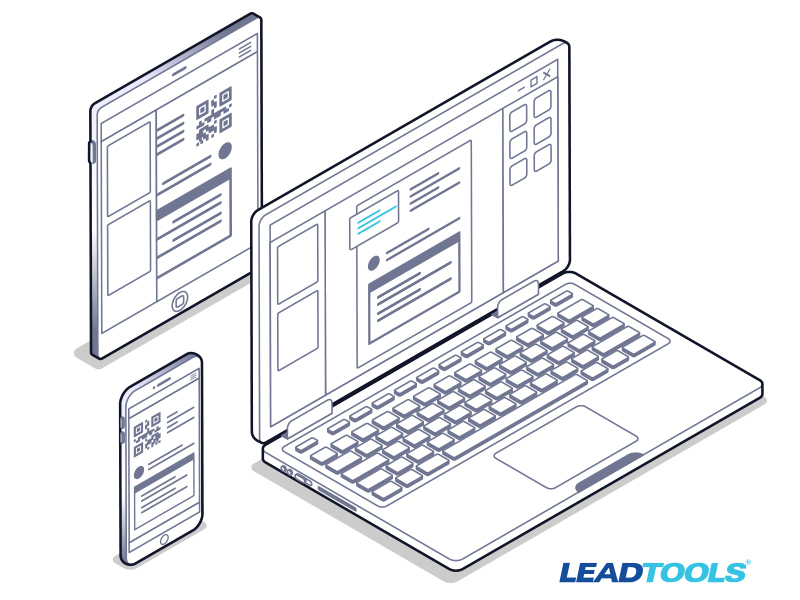 Last month we released LEADTOOLS Cloud Services and are continuing the spread the word on this high-powered and scalable Web API that gives developers a hassle-free interface for integrating advanced recognition and document conversion into any application.